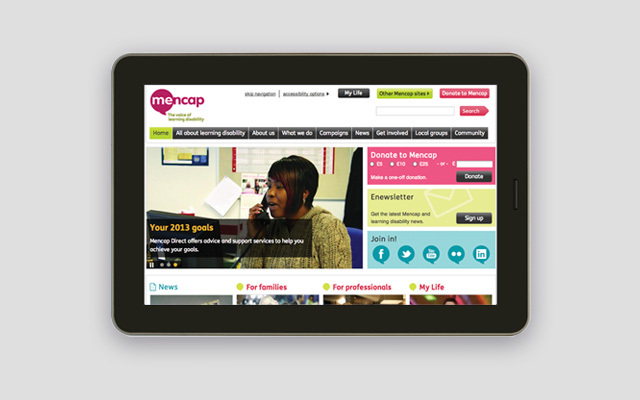 The development of a brand positioning and identity that led to a significant boost in awareness and support for Mencap and what they do. 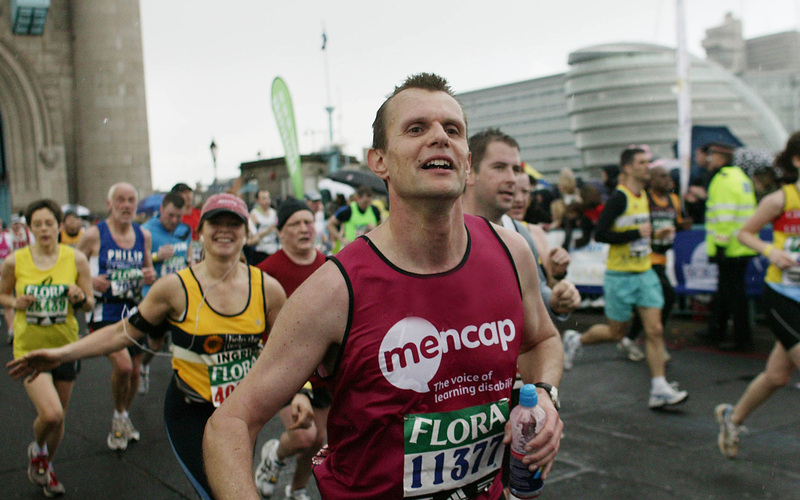 Changes in attitudes and legislation towards those with learning disabilities, along with an increasingly competitive charity market meant that Mencap’s 60-year-old brand was getting lost amongst the crowd. 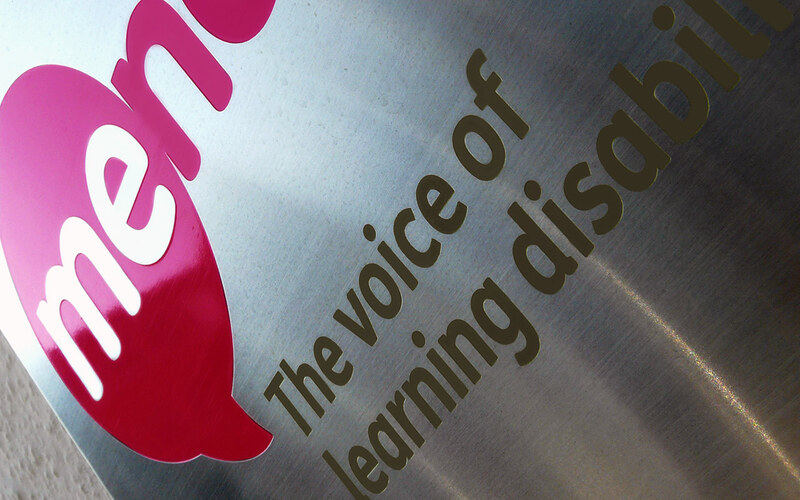 Through strategic workshops we developed a new brand positioning of ‘The Voice of Learning Disability’, helping elevate Mencap as leaders of the disability community. 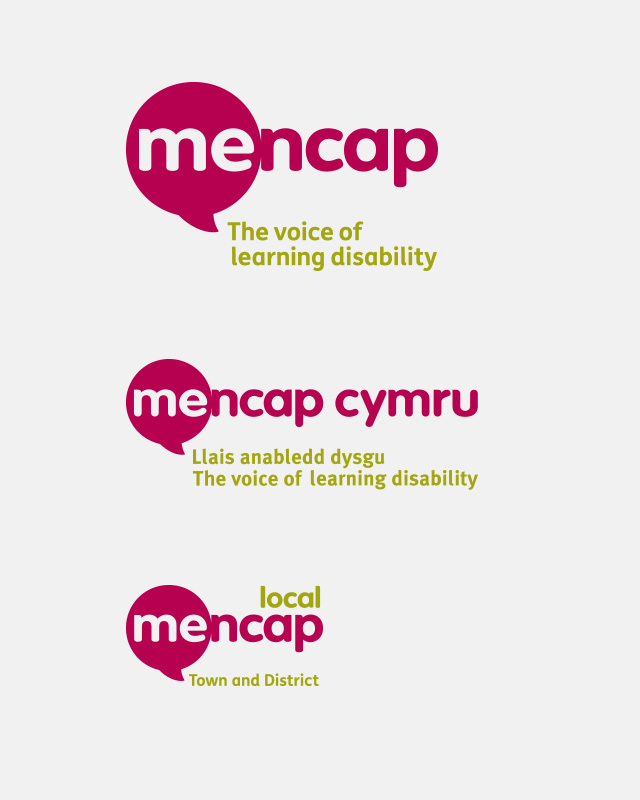 The new brand identity focuses on empowerment, demonstrating how people are at the heart of Mencap and everything they do. 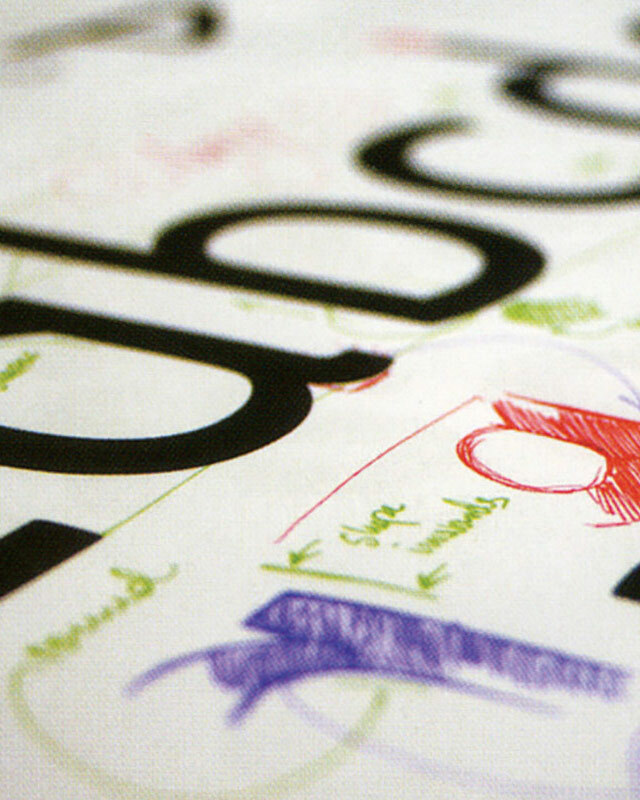 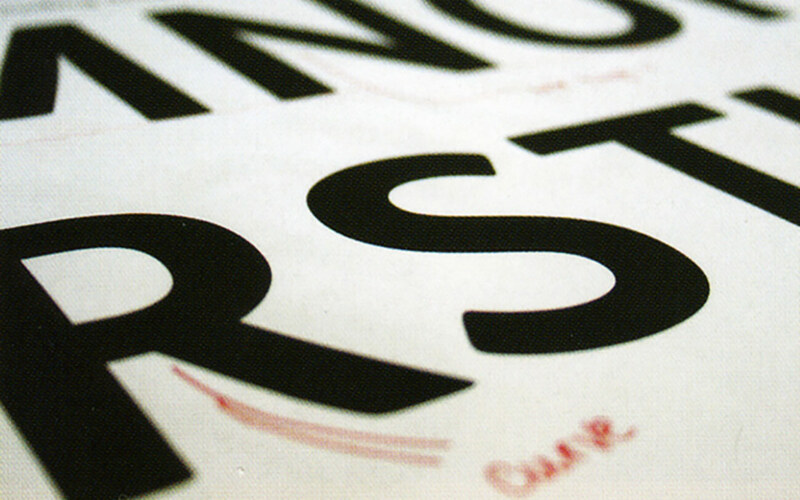 The new brand, rolled out across all physical and digital collateral strengthened the brand’s recognition and improved their brand awareness, leading to an ever-expanding network of people with learning disabilities, their families and carers.